Logo design for a New Zealand business producing lavender products. 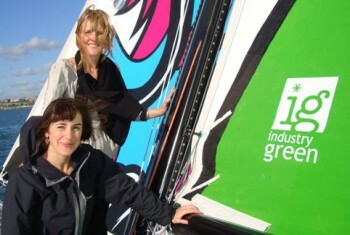 The ig logo created for Julie’s Bicycle (with much help from Pete Goss) came 14th in a race across the Atlantic. Identity created for a new networking group in Kensington and Chelsea. 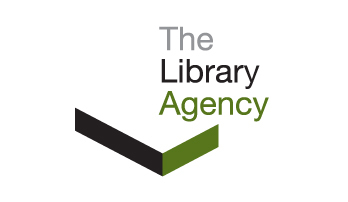 Former head of the UK’s Restaurant Association approached us (from Australia) to prepare an identity for The Library Agency. Branding (and literature) recently prepared for a roofing specialist company. Cactus TV were after an illustration of a cactus for their logo, what we gave then was hard hitting punchy cactus graphic …and it’s standing the test of time. Currently on show at the end of Saturday Kitchen (Saturday mornings!). Logo prepared for London-based arts PR and marketing company Grey Swan.